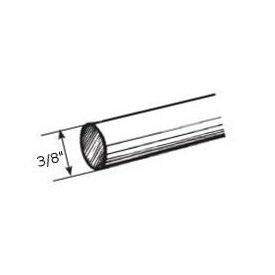 Kirsch sash curtain rods, (center image),) are used on French Doors at the top and bottom of the glass to secure your curtain when opening and closing the door. If you are not sure how to put up a curtain rod, the instructions are included with the product. These are complete sets that include the hardware for installation. The width's are adjustable to fit any window within the size range listed.